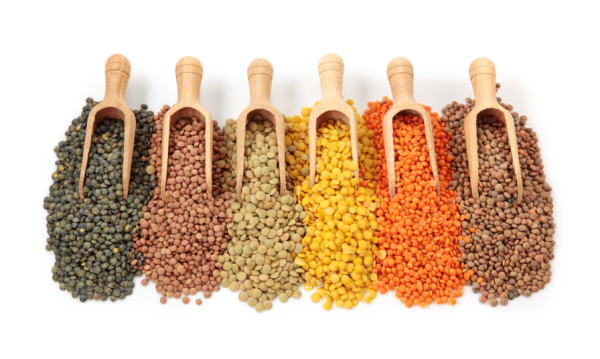 Legumes are a great plant source of low-calorie lean protein, fiber, vitamins & minerals and offer many health benefits. I am featuring them on this page to show all the different ways I have incorporated them in a whole variety of recipes, from salads, to soups, to power smoothies, to turkey burgers and meatballs (yep! ), all the way to dessert (Oh my goodness, you have to try my Flourless chocolate cake , my Silky Chocolate pudding and my Crème au Chocolat–you will not believe it!). 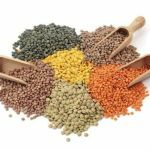 I blogged about the goodness of lentils several times. I absolutely LOVE lentils! Here is glossary for you to go right to LEGUMES in my recipes and save you the hassle of having to go looking for them in all the different categories– I will come back and add more as I create them, of course! Hi Catherine, I’m wondering if you have a recipe you love for a lentil loaf? I’ve tried a couple, but find them to be a bit dry, so thought you might have some tips!